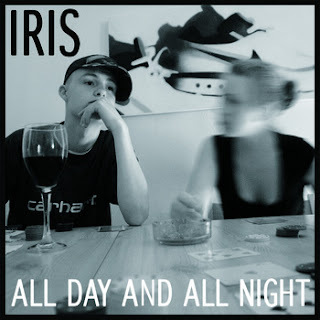 Brighton rapper Iris made All Day And All Night with producer 184 a while back, but it got lost along the way. Last August, Iris's life was sadly cut short after a fatal car accident. 184 later discovered the recording and arranged remixes from Lewis Parker and Evil Ed and decided to release the single in memory of the late MC. R.I.P.